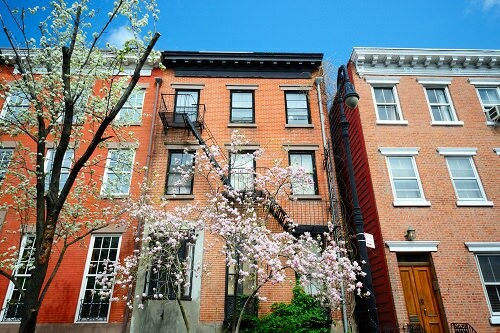 The charming and historic West Village is far removed from skyscraper-packed Midtown. The charming townhouses, the bars that attract artists and poets, and the cobblestone streets that could belong to a small European town, all make for a fun experience. You’ll find West Village at 6th Ave., a little way down from 14th Street.